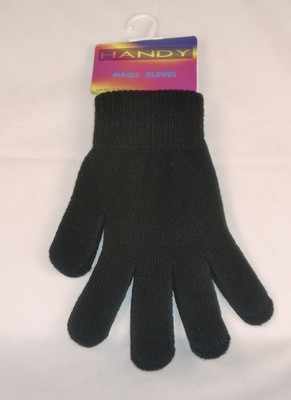 ALM10, Adults black magic gloves £0.38, pk12..
GLM101, Kids magic gloves in assorted colours £0.34. pk12..
GLM106, Ladies magic gloves in assorted colours £0.38. pk12..